Allow me to welcome you to our website. My team and I strive hard to provide you with unsurpassed customer service and caring treatment to make you feel special while in our trusted care. 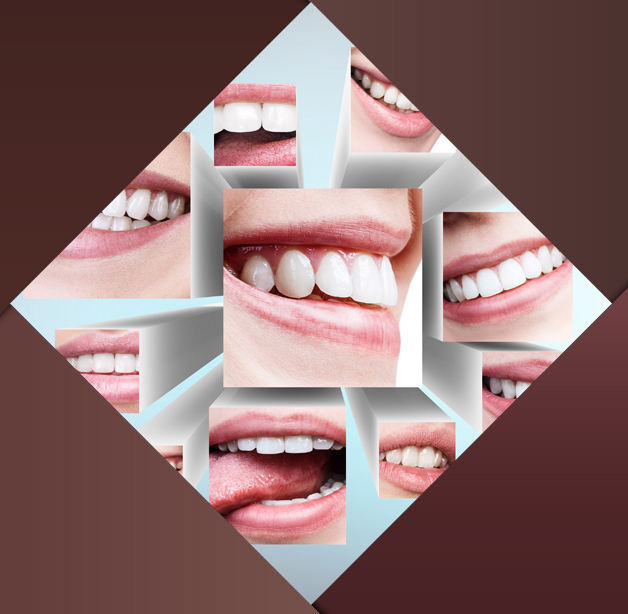 Let us present you with dazzling smile you have always aspired for. You can view a full list of general and cosmetic dentistry procedures on our services page. We strongly discourage public shaming on social networking. We ourselves do not indulge into public shaming anyone on any social network.